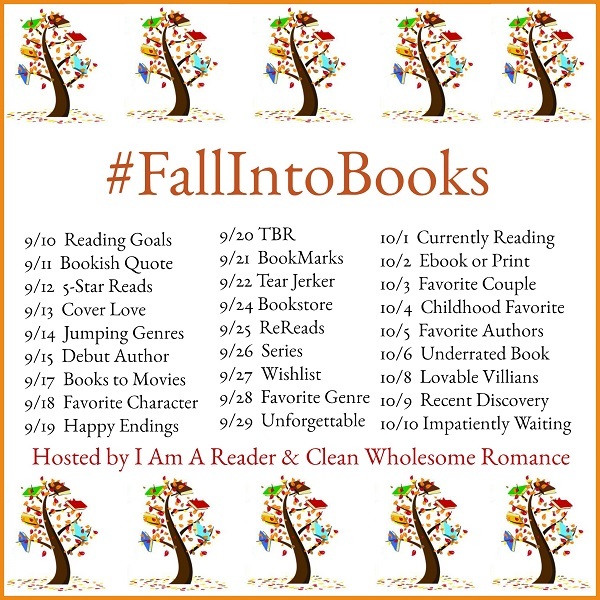 I'm so excited for the Fall Into Books Reading Challenge!!! I find that I always get more reading accomplished with the encouragement and motivation of a challenge, and it's so satisfying to mark books off my TBR and Review lists. 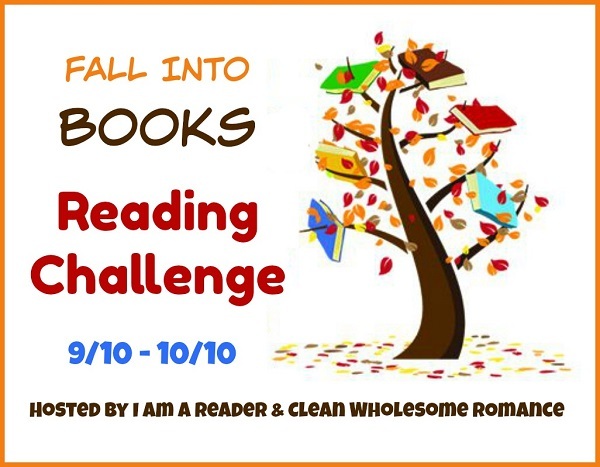 This challenge has a boatload of giveaways, including one from me! Head over to I Am A Reader to sign-up and participate! You can participate a little or as much as you want. Choose just one day to join in, participate every day, or come and go as your time allows.